The Yasei Dropshot & Light Jig series are designed with two specific technique in mind: Dropshotting and Light Jigging. Dropshotting requires a soft tip so you are able to play and tease with your lure while having the dropshot weight on the bottom. This technique can be very effective for fishing structures very slowly. Because the lure is weightless, it is very easy for the fish to swallow the whole lure without any effort. Therefore, it also can be very effective when the fish are not biting that aggressive. Because the tip is that soft, it is also perfect to use as a second rod in combination with a small deadbait on a dropshot rig. When the fish will bite, you will instantly see the bite on the tip, but because it is a flexible tip, the fish will not feel resistance and will not spit out the baitfish, giving you plenty of time to set the hook. In addition, it is a perfect rod for fishing light jigs. Because of the soft tip, only this part will bend a little when jigging, making it perfect for playing and jigging. However, when getting a bite, the strong backbone and responsive blank will be highly appreciated because this will ensure you of a good and strong hookset. To ensure easy transport with a dropshot rig, we have added a special dropshot keeper on the rod instead of the conventional hook keeper. 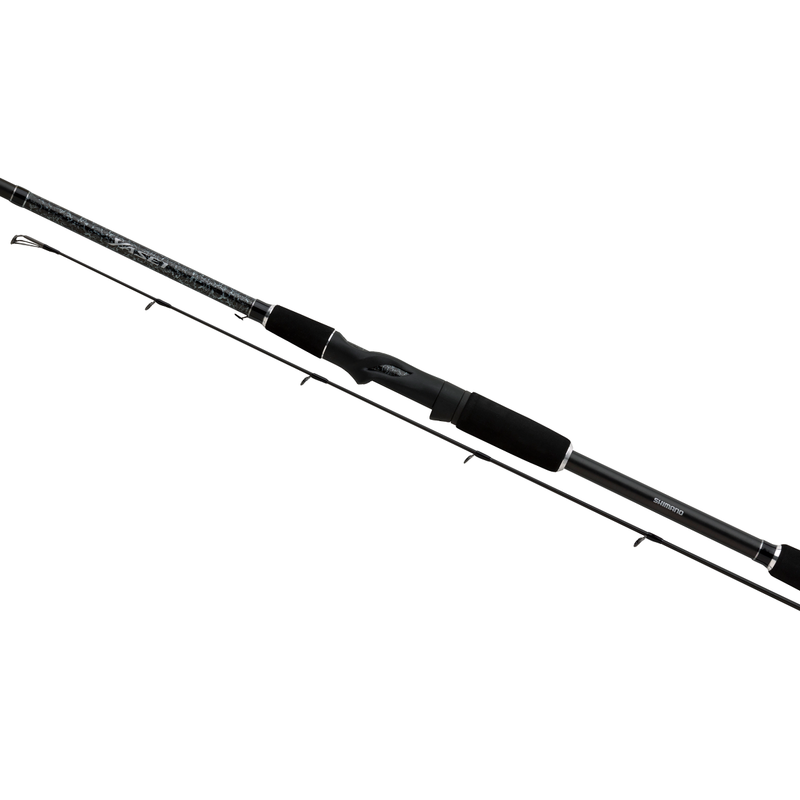 In the new Yasei range, we have two different Dropshot and Light Jig rods: a 210ML and a 240M version. The 210ML version is designed for fishing a little lighter dropshot rigs and Light Jigs from the boat as well as from the banks when you don’t need to cast great distances or fishing in heavy current. The 240M version is a little longer and stronger; making sure you can cast further and fish a bit heavier when needed. Perfect for fishing from the banks and in rivers.